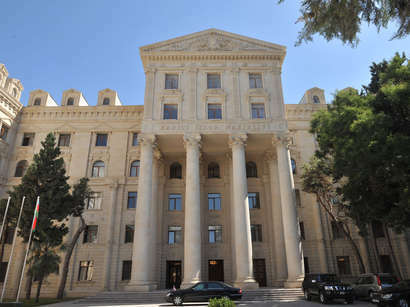 The Adoption of the law by the French Parliament to penalize those who deny the so-called Armenian genocide was a direct influence of the Armenian lobby. Together with the Armenian lobby, other forces are also carrying out their political interests against Turkey in France, Politician Rasim Musabeyov told Trend. He stressed that the decision of the French Parliament, as a developed European Country, is absurd. Why don't Armenians adopt this law in their own country instead of France? 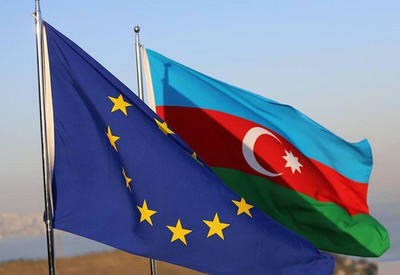 I consider that it is the activity of not only the Armenian lobbyists, but also other forces that do not wish Turkey to join the European Union. 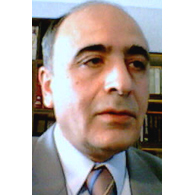 This decision by the French Parliament is intentional, Musabeyov stressed. He stressed that the French consider their decision as worthy, but in reality it is not. Musabeyov thinks that instead of raising the democratic standards in Turkey, France is making anti-democratic decisions. Why aren't such steps taken to punish those who insult the Prophet and yet the so-called Armenian genocide is recognized? This is a very ridiculous situation, He stated. In addition, Musabeyov pointed out that the Armenian lobbyists has strongly developed in three countries that are co-chairs of the OSCE Minsk Group the USA, Russia and France. Therefore, the biased attitude of these countries with regard to Nagorno-Karabakh conflict is clear.